Home Enlivening What Scares You About UFO’S? What Scares You About UFO’S? It would be ignorant to believe we were the only planet in the entire Universe with a living species, that we humans are the only ones out here in the vastness of the cosmos, it would be unsophisticated, don’t you think? Many years ago in my early 20’s, I had my first sighting of a UFO craft. There were 2 of us in the car I was the passenger, we had left Toronto just after midnight and we were heading north towards our destination, Tiny Beaches Road South. At 1:30 am just outside of Wyevale we saw 5 very bright objects, they were flying in perfect sequence, one behind the other at exactly the same distance as the one in front. There was no noise, only silence, it was a very starry night so the sky was clear, the objects weren’t round but more like an oblong shape, each of them were exactly the same, they were perfectly illuminated and yet they did not light up the sky, like a flashlight would if it was turned on. Against the nights’ darkness, all that could be seen was the white objects nothing else. They were flying low at a very slow pace and first appeared (which seemed like out of nowhere) to the right of me out my passenger window, we slowed the car down to a stop and watched them fly over us, we rolled down our windows but could not hear anything, we observed them until they disappeared out of sight. What an exciting experience this was for me. I have never forgotten what I saw that night, and funny enough I haven’t shared my experience with many, but for some reason, I thought of what I had been a witness to this morning and felt like I wanted to write about it. I don’t know if you believe in ET’s but I have been fascinated by the subject since I was a kid. 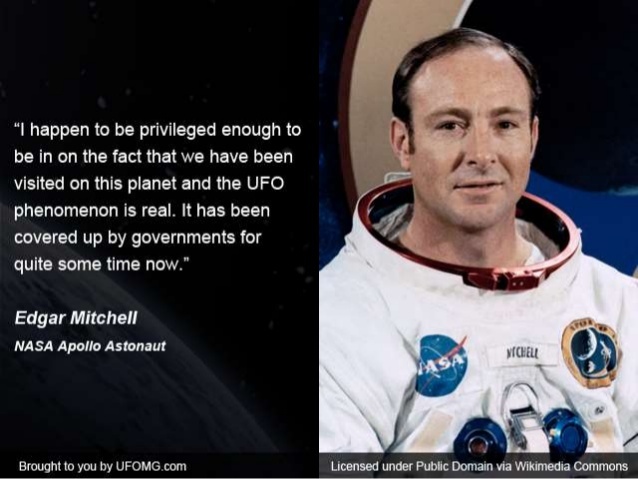 I have read a ton of books and watched a lot of filming about UFO’s and the like, I personally don’t believe for a second we humans are the only ones out here. I do believe our planet offers up some pretty solid evidence that at some point in our very distant past our World lived with ET’s or at least we were visited by them, and they were not feared or unaccepted. How do we truly explain the Pyramids, Stone Hedge, the Moai statues of Easter Island, Gobekli Tepe, Antikythera Mechanism, there are so many unexplained phenomena’s in the world, I have always been curious, what about you?